Buildups in an insert can become unsafe, leading to fires. 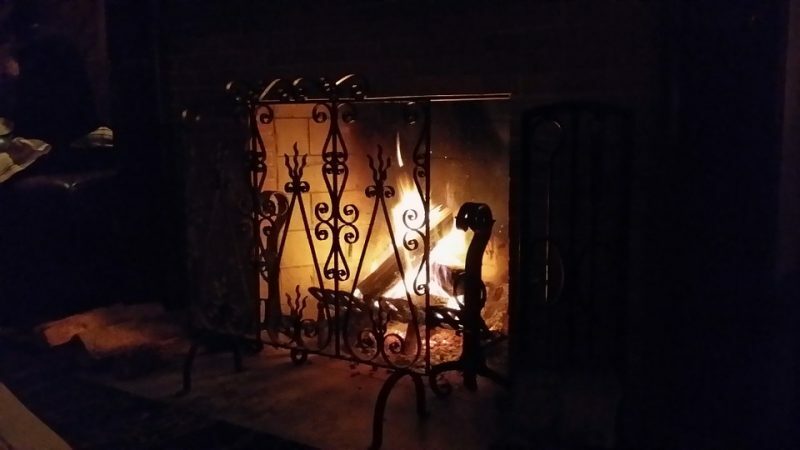 One of the simplest ways to ensure your fireplace is running correctly is through cleaning. Regular cleaning can help prevent gas fireplace service or repair. While the task may seem daunting, it is necessary. Once you’ve mastered the art, you’ll be able to have your fireplace looking amazing in no time at all. Little preparations can go a long way. Make sure you spread newspaper around the area to prevent your home from getting dirty. Next, you will want to remove anything that may be in your way, including tools from around the fireplace. You will want to prepare a bucket and rag for cleaning, along with any brushes you plan on using. You will want a large one for cleaning the inside, and a smaller one for the door. Using a shovel, you can scoop out any loose ash from the area. Throw this away in an outdoor trash can. Once you’ve removed it all, you can then take the hose of your vacuum and run it along the inside of the insert. This cleaning will pull up any loose particles that are still lingering. Getting this debris out first ensure the rest of the job will be much easier, making it a necessary step. Scrub along the walls of your insert with your large brush. Make sure you are removing all of the buildups to prevent calling for pellet fireplace service. Using the smaller brush, you can scrub along the doors. Make sure the hinges are also clean, as dirt can hide in this area. An old firm toothbrush makes an excellent tool for the job. Any loose dirt that has fallen can once again be vacuumed up. A cleaning solution can be spread on the inside of the fireplace with a rag and warm water. This cleaning may take a lot of elbow grease, especially if the job has not been done in a while. Clean the doors of the insert with glass cleaner. 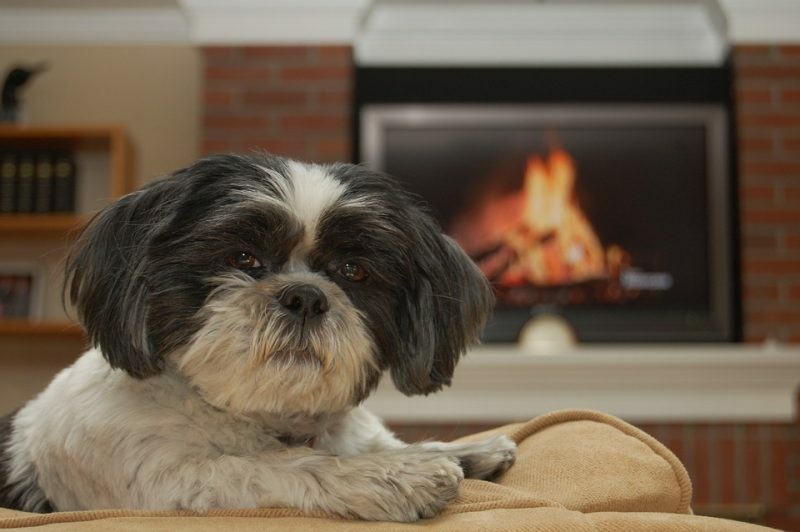 If the job becomes too much, call Hi-Tech Appliance to schedule service to your fireplace insert. Our technicians can make sure the job is done quickly and effectively.